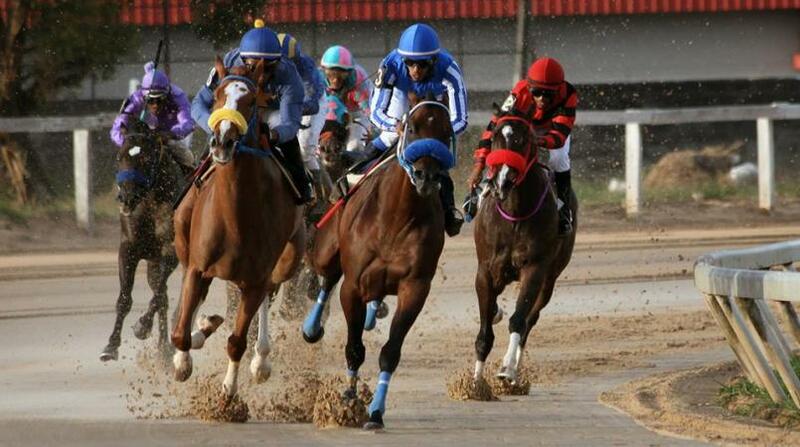 The Gold Cup race may not carry a full 12 this year, but the horses are the fiercest. Barbados Turf Club's Director Kevin Burke described this year's field as possibly the strongest to have been assembled in Barbados. "The Sandy Lane Gold Cup remains the pinnacle of racing in the Caribbean and to a lesser extent throughout the international world of horse racing. "We've been able to attract many owners who are generally main principals in racing in the international world of racing. In particular, we've been a benefactor for the last four or five years of Ken Ramsay who has been a champion breeder and owner in the Gold Cup. Mr. Ramsay has placed this [the Sandy Lane Gold Cup] on his list of things to do every year with his horses which race all over the world. 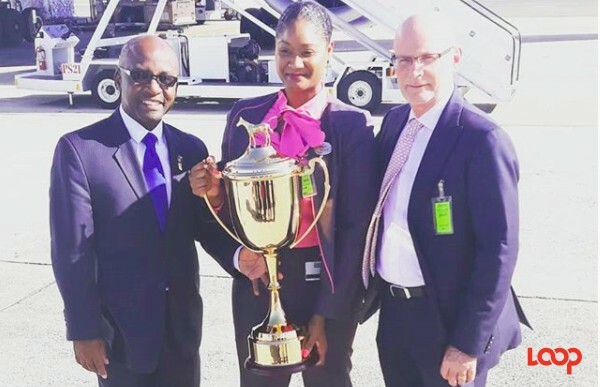 "This year he has come with probably the strongest contingent ever to come to Barbados. 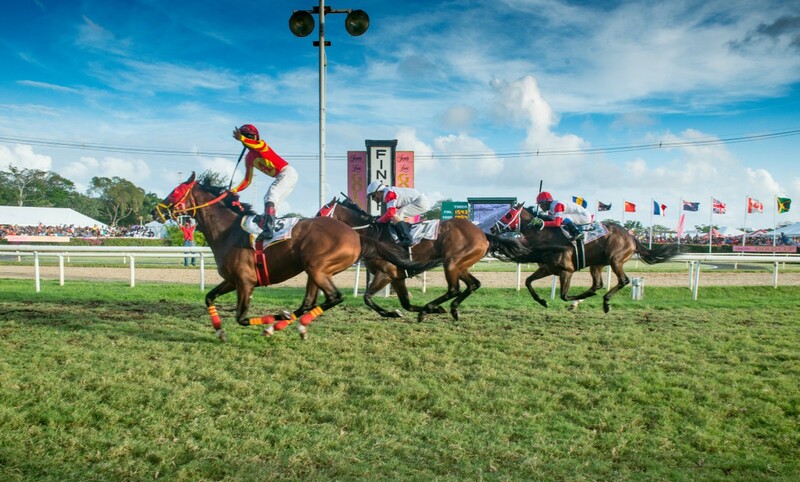 In fact, this year's Gold Cup field, although it may not be a full field of 12 horses, is probably the strongest field we'll have assembled in Barbados for a horse race." Further highlighting the fact that the Sandy Lane Gold Cup attracts influential persons in the horse racing arena worldwide, Burke went on to pinpoint who he would be looking forward to seeing this year. "Our appeal has reached out to people in the horse racing world. In fact this year we have two significant guests in the horse racing world - one would be the Vice President of the Breeders Cup which is basically the World Championships of Horse Racing to attend the event, as well as one of the premier commentators in the US probably within the top two commentators, he actually does the triple crown races in the U.S."
But he said that without Sandy Lane's generosity none of this would be possible. "Once again I would like to thank Sandy Lane for their generous support and look forward to continuing a long relationship as we go forward." The parade starts at 3:30 pm sharp, today, March 3, 2018, and then the horse are off for the 37th Gold Cup race, sponsored 22 years consecutively by Sandy Lane.